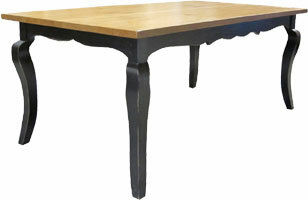 In the hunt for a French Country Dining Table? 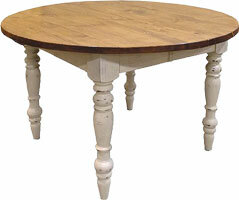 We build a wide-range of dining tables for your dining room (or kitchen) with styles that include farm tables, round tables, square tables, pedestal tables, extension tables and trestle tables. 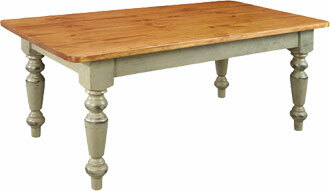 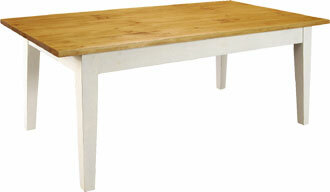 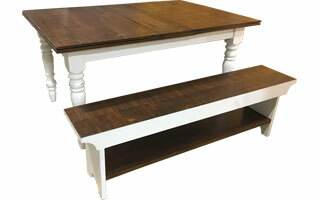 Choose your table top with a selection of Pine, Hand Planed, Aged Finish, or Vintage Wood. 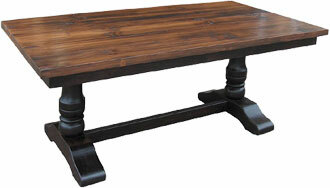 Pick a leg style: turned leg, square leg, cabriole leg, or trestle leg. 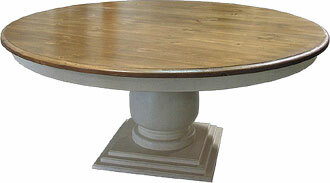 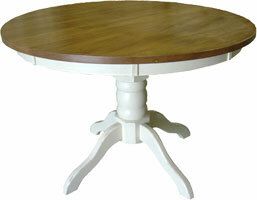 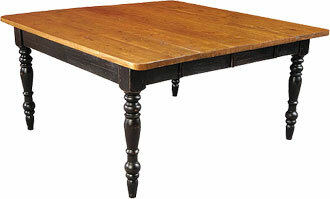 If you need a pedestal base, we make a footed pedestal table and a round onion base table.